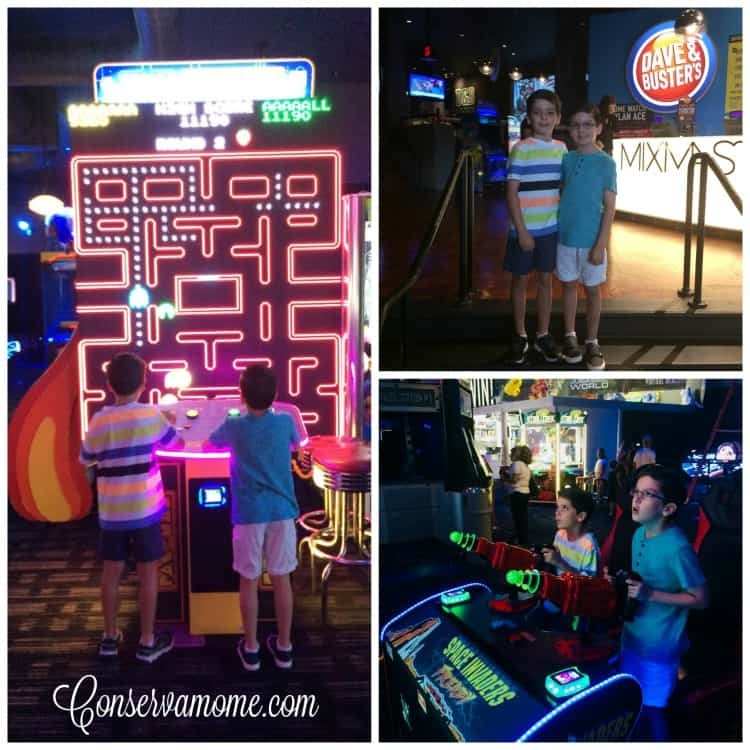 4 Fun Things to Do at Dolphin Mall Miami! Check out 4 Fun Things to Do at Dolphin Mall Miami, Florida this summer! Although I received gift cards and complimentary experiences at Dolphin Mall in Miami, Florida so that I could give you my opinion, all opinions are 100% mine. Spending time with the kids in the summer means finding fun things to do nearby! At the Dolphin Mall Loves Mommies blogger event the kids and I spent a fun filled day checking out some of the fun places at Dolphin Mall. 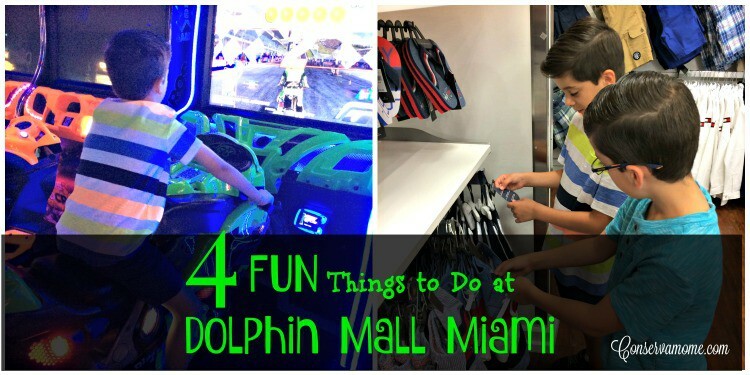 Here are 4 fun things to Do at Dolphin Mall Miami! We spent the morning having fun at Dave & Buster’s. If you’ve never been, this place has tons of fun arcade games, including classic arcade games, billiards, and more. If it were up to my boys, they would have stayed here all day!! They really loved playing the World’s Largest Pac-Man! If you do plan to stay all day and start to get hungry, no worries! The restaurant and bar have a great menu for all tastes and appetites! Reserved seating plus gourmet dining and drinks?? I’m in!!! When you come in, you sit at your reserved seats, which are pretty comfy and larger than your normal movie theater seats. After looking at the menu, your server comes up to take your order for food and drinks. The food here is really great. It is NOT your typical movie theater food. For appetizer, I had the crispy mahi soft tacos garnished with jicama and cilantro slaw, fresno chiles, and chipotle aioli. Entree was the Wagyu beef sliders with bacon onion jam, tomato, and melted fontina cheese. To end things, I had the most amazing caramelized banana cheesecake. 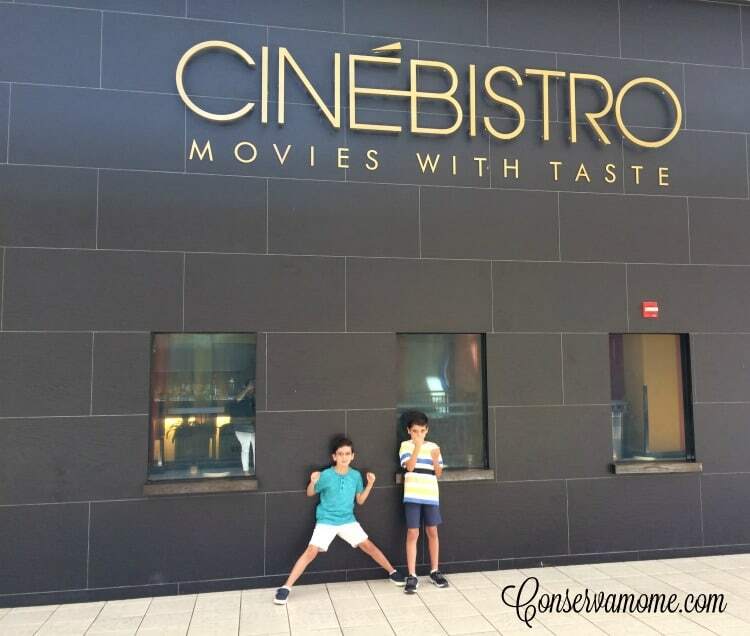 Trust me, you want to come and eat here while enjoying your movie! If you are looking for a more traditional movie-going experience, go to the Cobb Dolphin 19 Cinemas. Who would come to Dolphin Mall and not do a little shopping?? Not this gal! 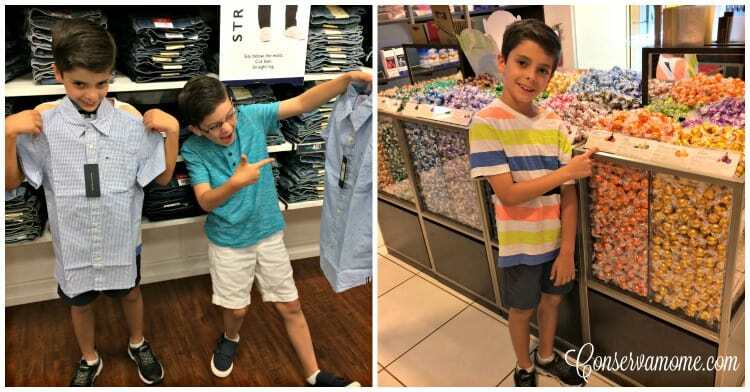 Dolphin Mall has over 240 specialty stores, so you can find everything you need (or want) here! I did a little bit of shopping for the boys at the Tommy Hilfiger store and then went for a small treat at the Lindt Store. Chocolate lovers, you must try the truffles at Lindt. Dolphin Mall is a dining destination in and of itself. If you’re not all that into shopping, you can just come for the food! Dolphin Mall has over 35 dining options ranging from quick service to fine dining and everything in between. Check out all the restaurants here. I am a working mom born and raised in sunny Miami, Florida. I spend my days as a lawyer working with my husband at our office. I'm the lucky mom of three super cool kids, who keep me super busy. I love to cook, eat, travel, write, and spend lots of time with my family. Join me as I try new places, experiences, and things!